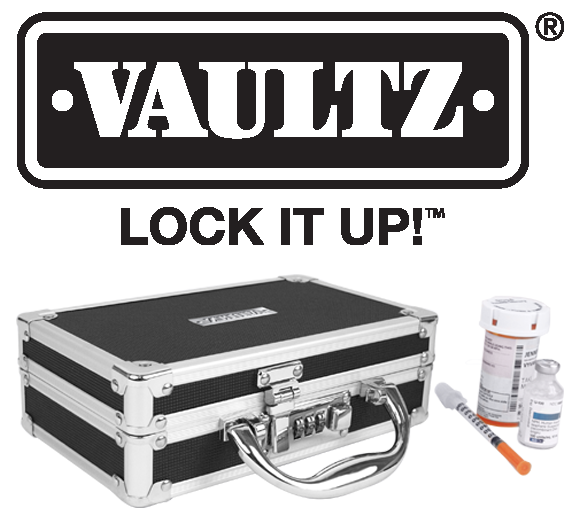 Lock Your Meds® is a national multi-media campaign designed to reduce prescription drug abuse by making adults aware that they are the “unwitting suppliers” of prescription medications being used in unintended ways, especially by young people. Produced by National Family Partnership®(NFP), the campaign includes a wide array of high-quality advertisements, posters, educational materials, publicity opportunities, interactive games and slide show presentations, and this website, where visitors can learn more and ask questions. Upcoming events to prevent prescription drug abuse. Resources you can use to become a Lock Your Meds® messenger. Read and see the latest news releases and video clips from campaign coverage. By Peggy Sapp, The National Family Partnership® provides the perfect partner for this campaign. Lock Your Meds®, produced by National Family Partnership® (NFP), is a campaign that includes a wide array of high-quality advertisements, posters, educational materials, publicity opportunities, inter-active games and slide show presentations, with all roads leading to this website, where visitors can learn more and ask questions. © 2019 Lock Your Meds is a registered trademark of the National Family Partnership.